Soon after the March 24th March For Our Lives, we were contacted by some energetic high school students who had heard of us from a Crimethinc flyer. 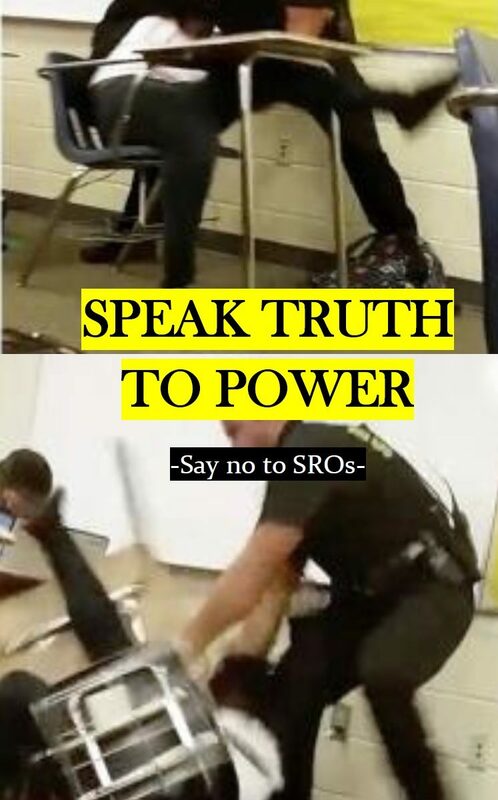 After a couple months of communication & collaboration, they have sent us their own publication: a pamphlet outlining a position against School Resource Officers, as part of a larger initiative they are working on to fight against SROs. We’re thrilled to publish their work here, check it out!